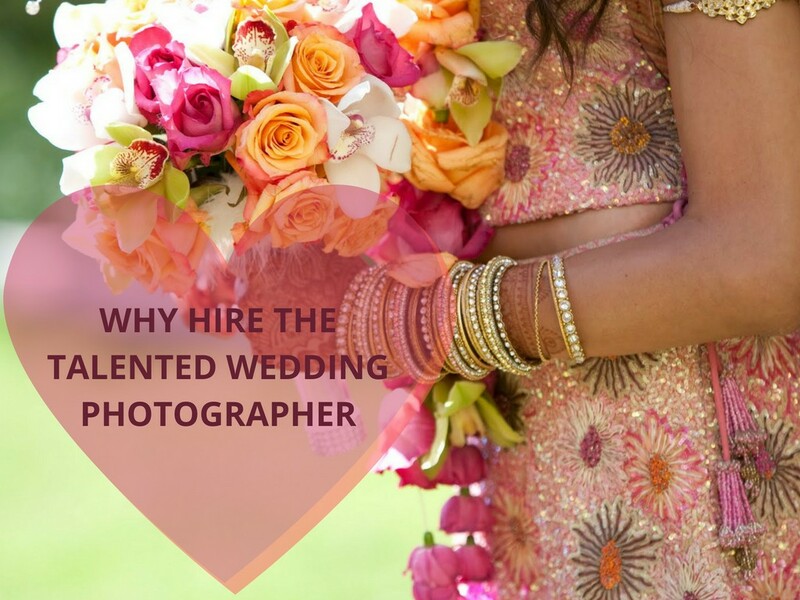 When you commission us to work as a team, When WHM Wedding Photography Melbourne is your wedding photographer and shoots and designs your wedding film. Working seamlessly together we support each other’s art to deliver lush and compelling documentaries capturing each important moment and never getting in each other’s way. Should you decide you would like to work with one of us separately as your wedding photographer or cinematographer that can be easily arranged based on availability?